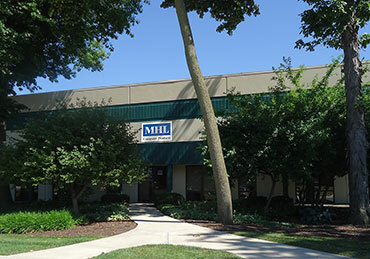 MHL Computer Products has been serving customers in financial institutions since 1989. 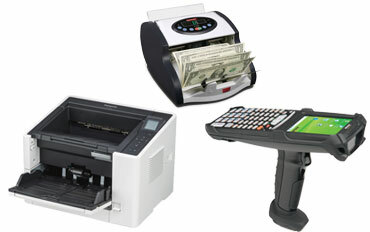 Whether you need imaging printers, receipt printers, document processors or back office equipment, MHLCP can help. MHL Computer Products offers a wide range of technology and service solutions for the banking industry. Our quality products and professional maintenance services will increase productivity, reduce downtime, and improve customer satisfaction. 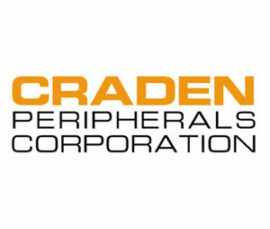 We will also purchase or trade in your excess computer equipment, check processors and printers. Small footprint printers designed for more compact areas. We will conduct an audit on all your current equipment and service needs and recommend the right products to keep you running efficiently. Our sales team understands your business and has the right information and products to fill all your printer and scanner needs. 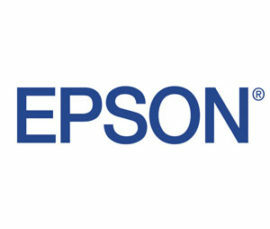 We can service, repair, and refurbish almost any printer, saving you money and extending the life of your equipment. Several options available for extended warranties and maintenance plans. 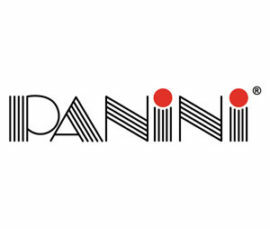 We are Authorized Repair Centers for Burroughs, Craden, Epson, and Panini, but offer reliable service and repair on most brands. Contact us to discuss options! Personalized Sales and Customer Service with products you can depend on and people you can trust. 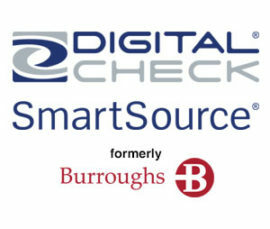 Remote Capture Check Scanners provide better cash management for businesses. 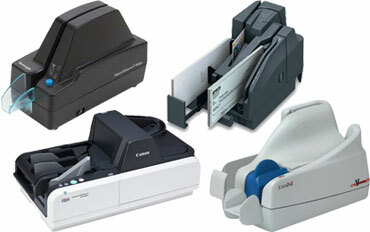 We offer a wide variety of check scanners from the leading brand manufacturers, as well as service for all models. Contact us for solutions to your remote capture needs. 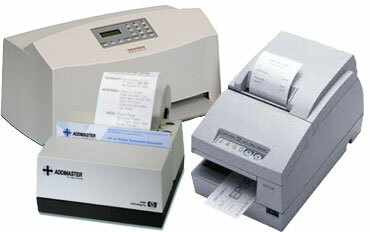 MHL Computer Products also offers a complete line of complementary business technology equipment, including Coin and Currency Wrappers, Counters, and Authenticators, to Document Scanners for business efficiency, and Portable / Mobile Hand Bar Code Scanners. Contact us today to discuss these options!